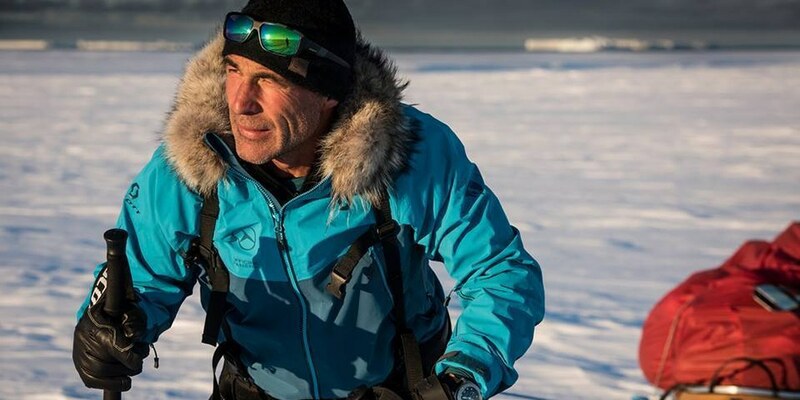 From May 6th, Mike Horn embarked on his next adventure, Pole2Pole. Equipped with his sailing vessel Pangaea, he becomes the first person to undergo a unique circumnavigation of the globe via the two poles over land and sea. Nothing to do but just keep going and see what happens. That's the carpe diem philosophy Swiss-South African explorer Mike Horn adopted on Antarctica late last week as his plans unraveled. He found himself alone on ridged packed snow known as sastrugi, getting whipped by gusty winds, days away from reaching the coast. It takes very little to make a happy man happy! Moving through hundreds of miles of ice now. Mike Horn describes his 110-foot sailing vessel, the Pangaea, as a 4x4 for the sea. He has used the boat on 12 circumnavigations of the globe to reach incredibly remote, and oftentimes inaccessible, places - including his current Pole 2 Pole expedition to Antarctica. Horn, 50, had set sail for Antarctica from Cape Town last November aboard his own two-mast, nearly 115-foot vessel the Pangaea. He intended to ski solo and unsupported across the continent the long way, with occasional help from kites. His ship's crew would come collect him from the coast. Seemed like a good plan. At the end of January, the race was on between Horn and the vessel to reach the coast first, he reported on his blog. But Horn hit bad weather, including whiteout conditions and wind that forced him to hunker down in his tent. He stitched up his ripped kite and shoveled the snow building up around the tent. "I have been in this position so long that it feels like I live here," Horn posted. Then, last Thursday, Horn reported that the Pangaea suddenly had to return to Tasmania due to a big electrical problem. He'll know more once they arrive there, he added. I'd be more scared for Horn if I didn't know about his previous solo feats. The man swam the length of the Amazon River, walked the length of the Arctic and circumnavigated the globe around the equator without motorized transportation, to name a few. He's also an accomplished mountaineer. The traverse of Antarctica is part of Horn's Pole 2 Pole journey to circumnavigate the globe from pole to pole, over land and sea, covering 24,000 miles and visiting six continents. 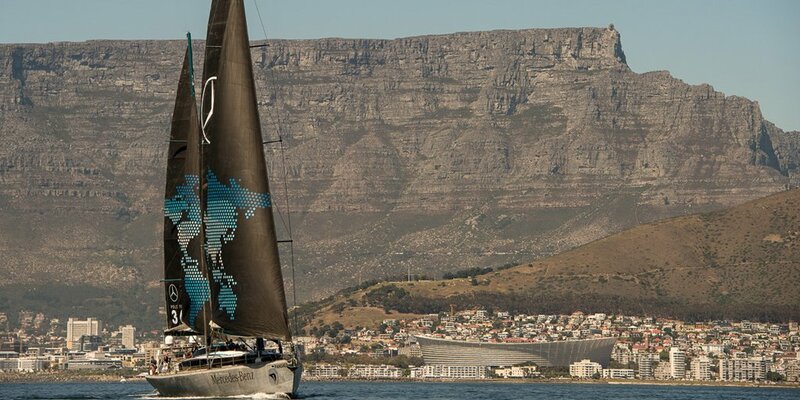 Horn began last May, sailing from Monaco to Namibia. Horn and his wife Cathy originally planned this adventure years ago, but Cathy was diagnosed with breast cancer in 2008 and passed away in 2015. To deal with the loss and honor her legacy, Horn and daughters Annika and Jessica went on an expedition together that year, driving from Europe to K2 basecamp, he told Men's Journal last October. In Antarctica last Sunday, Horn noted on the Pole 2 Pole site that he'd hit gusty winds. "What I can say is that at the end of the day it feels like you have been hit by a train over and over again, but what is important is to stand up each time," he wrote. The following afternoon, he posted a Facebook update. Horn was still about 50 miles from the coast without any flat terrain to be seen. "As I drop in altitude, it has become icy and yesterday I spent 14 hours on my skis going over a hard and harsh wind-blown surface," he wrote. No word yet on the status of the Pangaea but I have a feeling that a stretch of smoother sailing is in his future.